Ever Wonder Why Things Happen in Your Life? 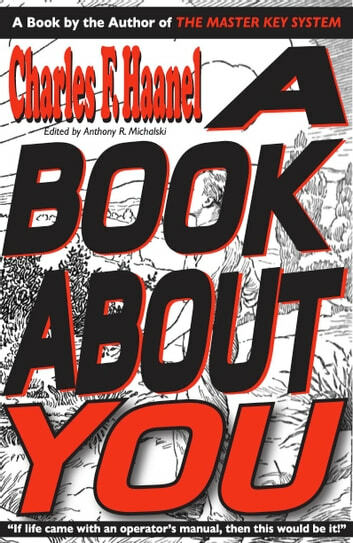 Then This is the Book for You … About You. “If only life came with an operator’s manual…” How many times have you wished that? How many times have you asked, Why do things go wrong for me? Why do certain things tend to happen to me? How can I change my life for the better? What the heck is going on here? You will see how everything in the universe is vibrating and how the vibrations reach out to you. You will discover what your astrological sign really means and why the traits of that sign become tendencies in you. You will learn about the law of periodicity and how to use it to your advantage. You will gain a clearer view of your life and how you can take advantage of the myriad opportunities around you. You will understand the science behind astrology. You will learn how to deal with people on a greater level than you ever imagined because you will truly understand them. You will truly become aware of your free will, which is the ultimate gateway to freedom and prosperity. In the tradition of The Master Key System, this book will become a reference for your many questions and inquiries about life…And yourself. A Book About You is the operator’s manual for your life.